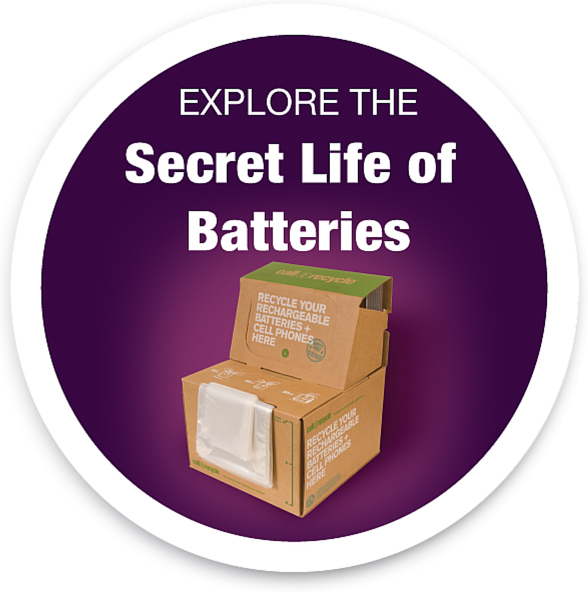 Awareness day drives consumer engagement and awareness of battery recycling across U.S.
What would your life be like without batteries? Look around you and count how many of the items in your home use batteries–from cell phones to tablets to remote controls and power tools. Batteries are a convenient source of portable power for today’s electronics. February 18th marks National Battery Day, which celebrates the important role batteries play in our lives while inspiring consumers us to keep batteries out of landfills by recycling them. Anyone can participate in National Battery Day! Simply collect your old, used household batteries (under 11 lb.) and drop them at one of Call2Recycle’s convenient drop-off sites. A number of national retail partners in our network will accept single-use and/or rechargeable batteries, depending on your location. Spread the word about #NationalBatteryDay by encouraging your friends and family to help lead the charge and recycle batteries. Snap a photo and share your year-round battery recycling experiences with us on Twitter and Facebook. For more information about recycling your batteries, visit the Call2Recycle.org.